It’s clear to see that many different factors decide how much if any, tax needs to be paid. The taxable assets change depending on the deceased person’s domicile as well, complicating the issue even further. The best people to help you with these issues are inheritance tax lawyers. London, as the financial capital, has many lawyers who are qualified to help with the tax issues that arise when people leave behind a large estate. It’s always best to look for a lawyer or team of lawyers who have experience and expertise specifically in the field of inheritance tax, as they may be able to look into ways of what’s known as tax relief, which is finding legal pathways to mitigate inheritance tax. Inheritance tax mitigation requires careful planning and is not for the inexperienced. It relies very much on the type of the estate involved. Agricultural Tax Relief is one avenue that could be explored. This looks at if the estate of the deceased includes farmland or woodland, as this could mean less tax to pay. If 10% of the estate was given to charity, this could mean further discounts on the overall inheritance tax paid. When dealing with inheritance tax, don’t get yourself lost in loopholes. 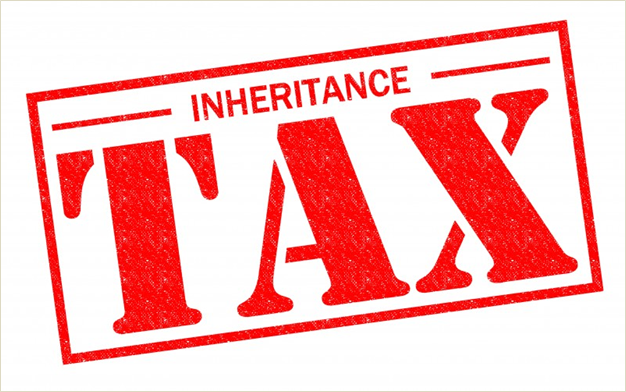 Speak to an experienced inheritance tax lawyer today. Previous PostPlanning a Foreign Trip but got a Criminal Record?